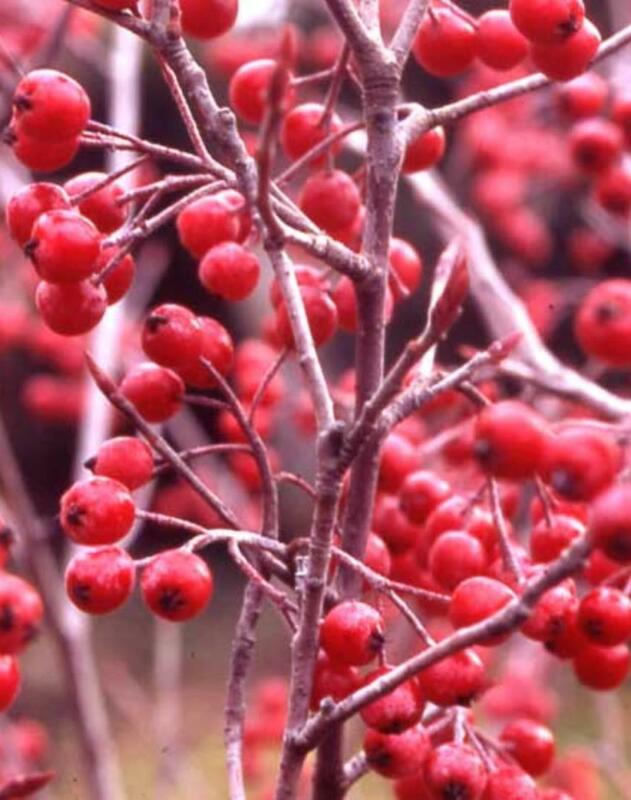 Erect, deciduous shrub with dark green leaves turning bright red in autumn. 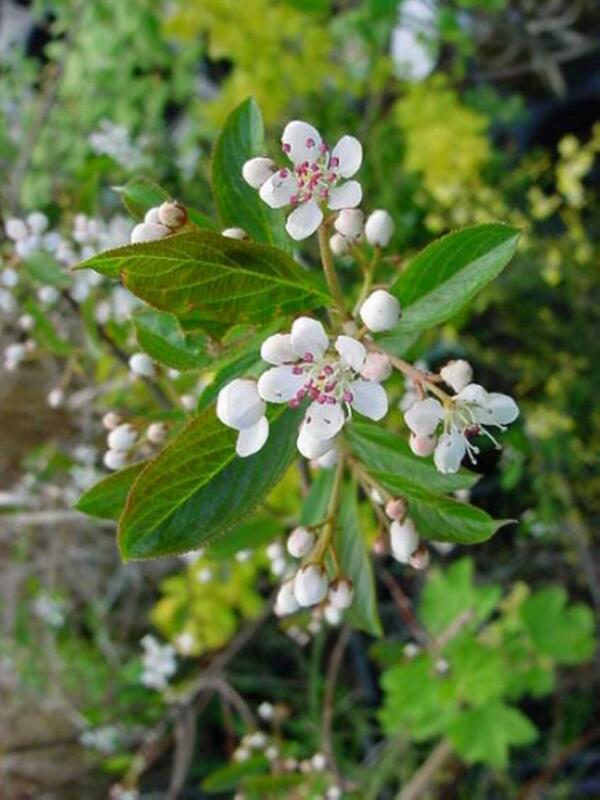 Long lasting small white flowers with red anthers in late Spring. Requires full sun and for best autumn colour a well drained humus rich soil.